← Its High time to get this back up and running! I am super grateful for these products! Thay have helped me in so many ways. What if one of the top medical facilities in the world evaluated Plexus? ✔✔Well, it DID!! 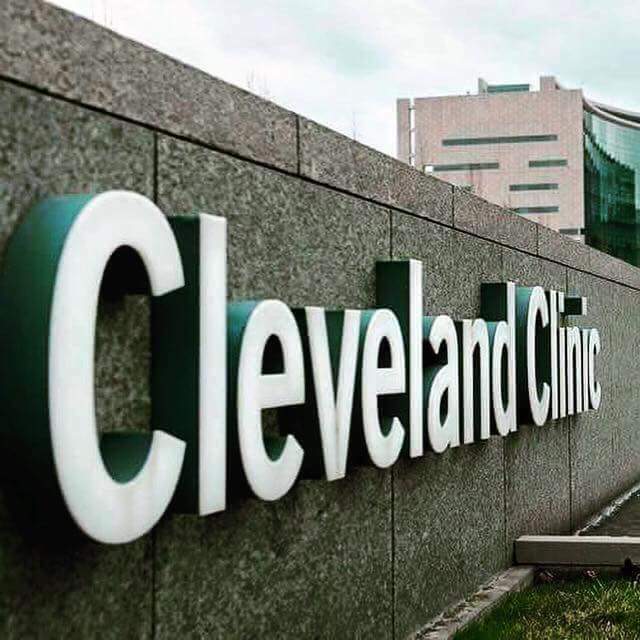 A top Nutritionist from the Cleveland Clinic evaluated Plexus products being taken by a patient being treated for CELIAC DISEASE. 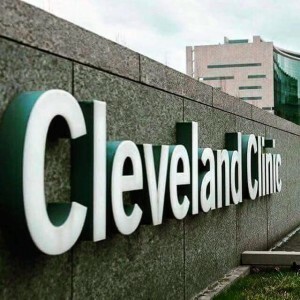 Here is the scoop… US News & World Report ranks the Cleveland Clinic Hospital and the extensions of Cleveland Clinic as the #1 Hospital & Care Center in the U.S. A patient treated for Celiac Disease went for a very thorough Nutrition Review with one of their top Nutritionists. A thorough evaluation was done of ALL the ingredients of the PLEXUS X FACTOR (multivitamin). The Result? Very highly complimented and was even encouraged to take 2 per day! PLEXUS SLIM was evaluated. The result? Very high marks for what it does for normalizing glucose levels in the gut and reducing inflammation in the intestinal tract. This top Nutritionist said people do not realize how inflammation wears on the body. PROBIO5 was scrutinized. The result? It was suggested that THIS probiotic be taken over any of the over-the-counter probiotics. In fact, this Nutritionist was so impressed with how Plexus managed to formulate All Natural & Gluten Free products to address many gastro and gut issues. It was stated that these products would be VERY BENEFICIAL in managing autoimmune disease! What creates inflammation? A variety of core issues sugar is culprit by and large more than we realize which fluctuates insulin and rapidly feeds yeast and acid levels & another aide to leaky gut syndrome. Inflammation is terrible. Think gasoline on a fire to autoimmune disorders. 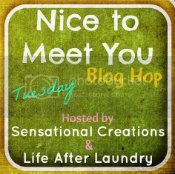 This entry was posted in All natural, Blog lovin, Family, Miscellaneous, Plexus, Uncategorized. Bookmark the permalink.